Back when we grew all those weird magnolias, we grew none of the Magnolia X soulangiana! I do not know why. 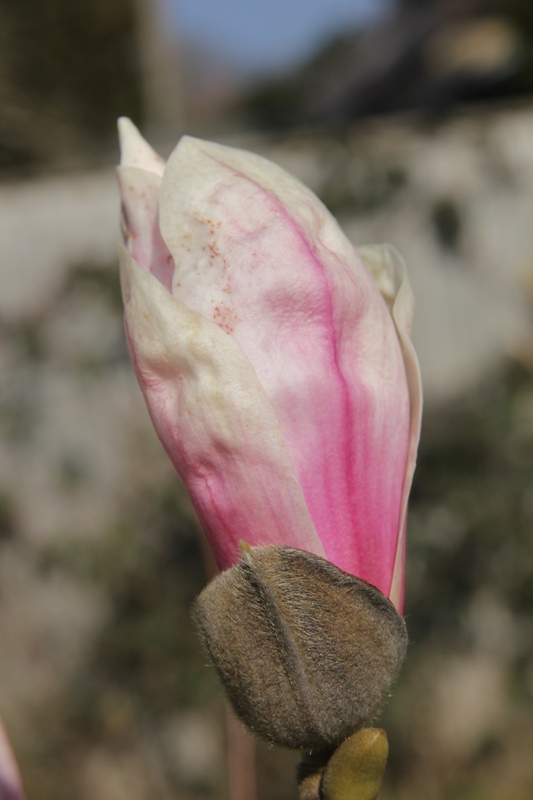 I did not like the idea of growing any magnolia. We simply were not set up for it; and we certainly were not set up for growing magnolias that did not sell! They were probably rare for a reason! . . . No one wanted them! Magnolia X soulangiana is still popular, although I do not know what the cultivars are.